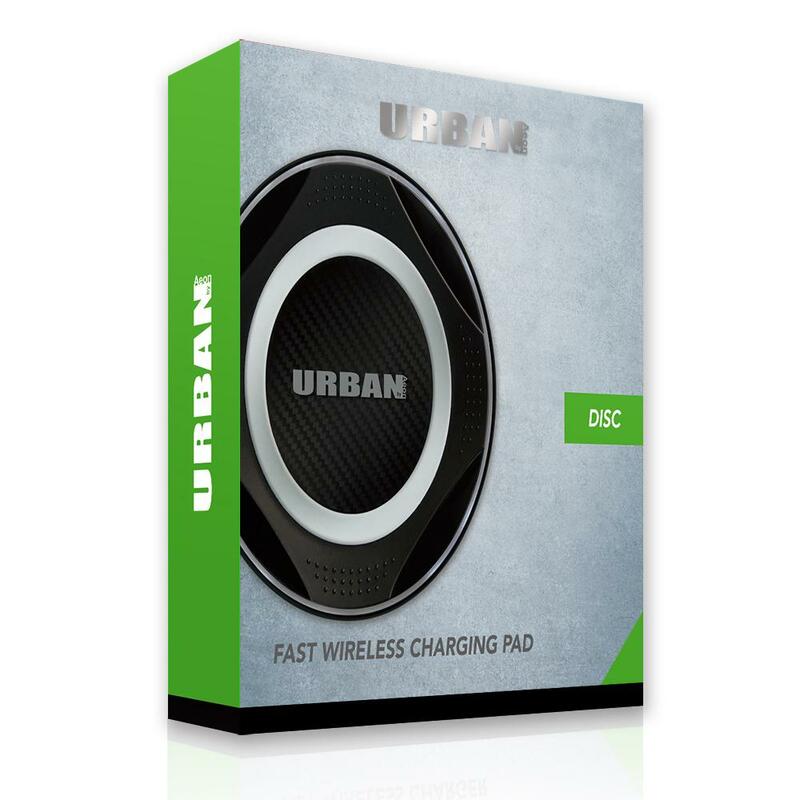 The Urban Disc Fast Wireless Charging Pad supports the latest Qi standard enabling wireless charging up to 10W and offers optimal wireless charging for the iPhone Xs / Xs Max / XR / X / 8 / 8 Plus, Samsung, Sony, LG and other Qi-enabled device. 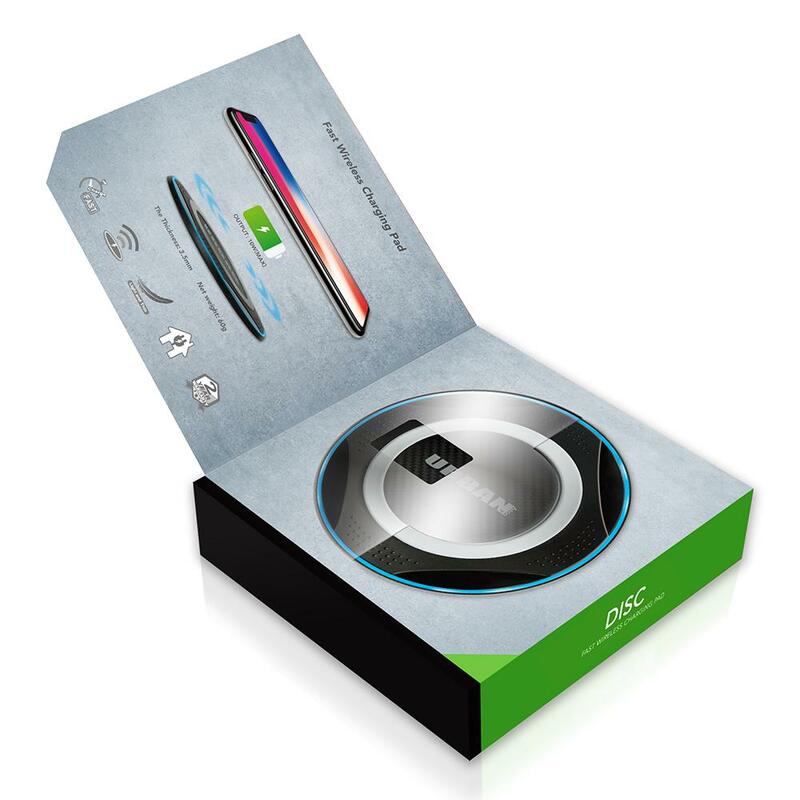 - 7.5W wireless charging power - compatible with iPhone Xs / Xs Max / XR / X / 8 / 8 Plus. - 10W wireless charging power - compatible with Samsung S9 / S9+ / S8 / S8+ / S7 / Note 8 / Note 9 etc.